We try to fit a new mainspring in every movement we service, unless we can’t find anything that fits. Hi Christian, since you’re an expert. 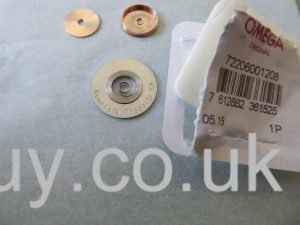 Which mainspring will fit best in a Lemania Cal 3600? And where can i find those? Cousinsuk.com lists mainsprings by manufacturer. Yes, I’ve been involved in that process, and fingers crossed! 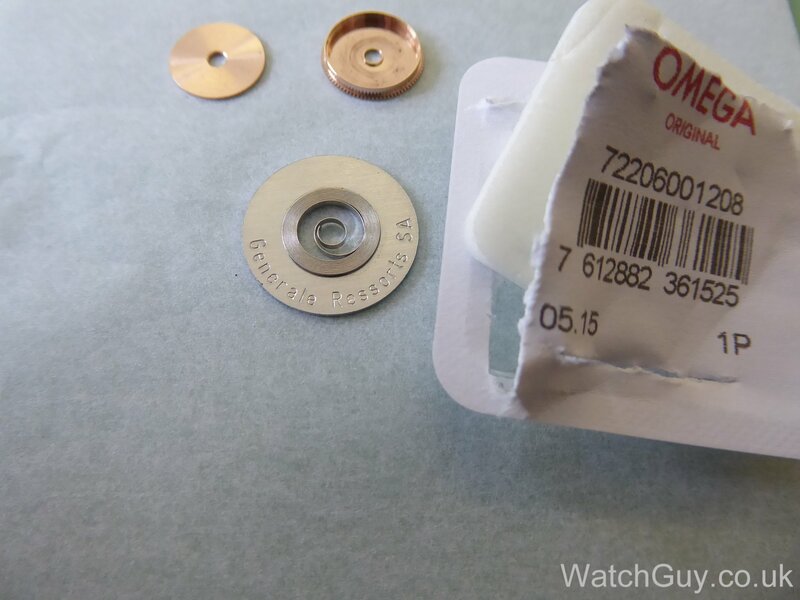 What is the price comparison for buying the GR mainspring directly from somewhere like Cousins, and the price of buying thing the same in an Omega blister pack from the same outlet? Sadly even Cousins don’t know that. I’ve tried their own brand omega marked crystals and they are nowhere near as good as the real thing. If Omega don’t change their mind pretty quickly though I suspect we’ll see better quality clone parts on the market soon. Haha. I wonder if Rolex make their own (expensive) mainsprings?